Patelec is leader in cords supplies for consumer and professional power tool market. 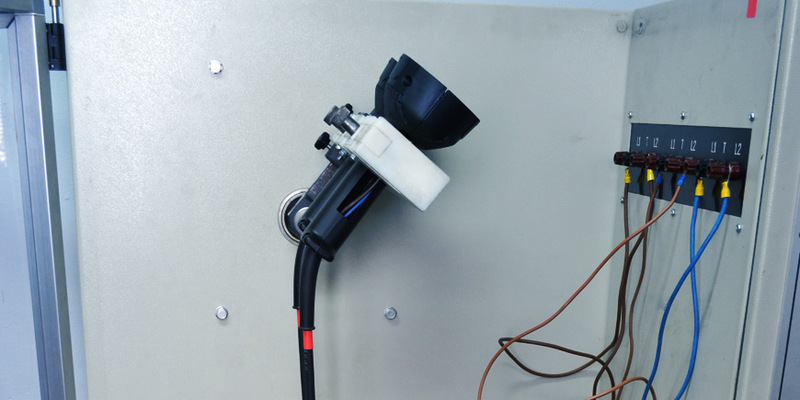 Our expertise have developed power tools power cords with special attention to the rubber cable and plug construction in order to fulfil the highest demand for final product heavy duty applications. Our portfolio of products include some patented cables for the harshest professional filed application, to reduce customer aftersales costs. Our large range of worldwide homologation will support your export in Europe and worldwide. The strategic localization of Patelec manufacturing plants, in Poland, close to the German boarder and in Ningbo (PRC) allows global or local to local customized logistic. Our customer can also take advantage of our frequent transport stream between our companies and countries. 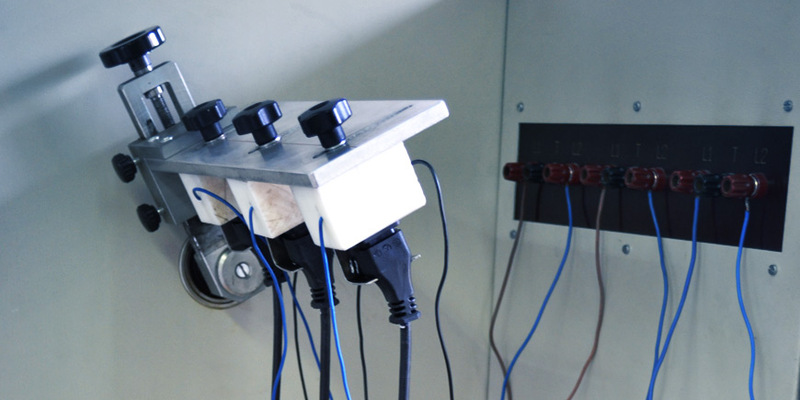 Our internal vertical production, from copper rod to cords, ensures for each manufacturing step, full quality control, nowadays mandatory for critical and safety products as power cords. 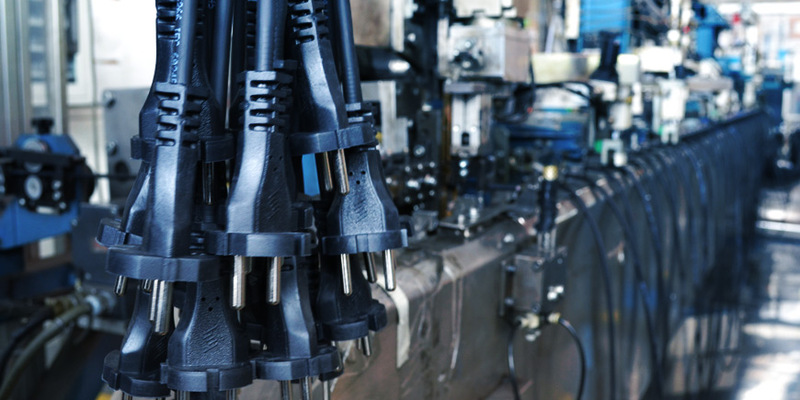 The integrated process enables us to serve the market with the highest flexibility in terms of batch sizes per plug and cable type reducing the MOQ. 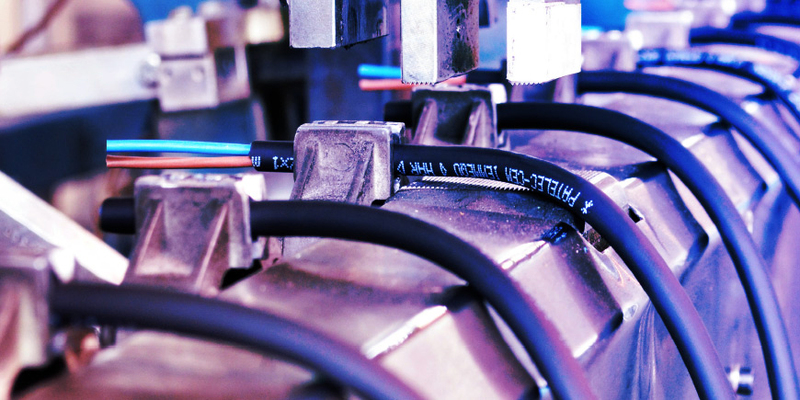 We are able to reproduce customer’s field tests in our cables and/or cordsets laboratories, focusing on bending and flexes, pull test and mechanical stress tests. Green products (PAH COMPLIANT RN/SJ).